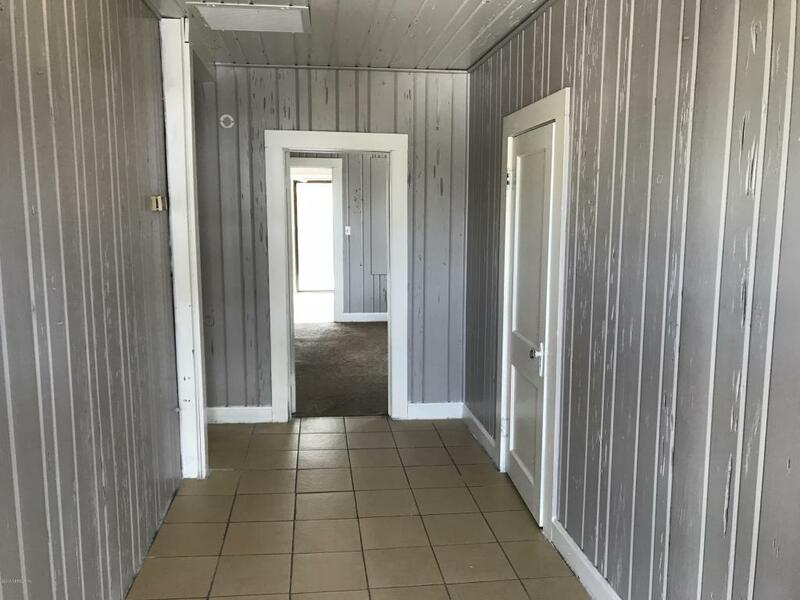 It's all about LOCATION LOCATION LOCATION. 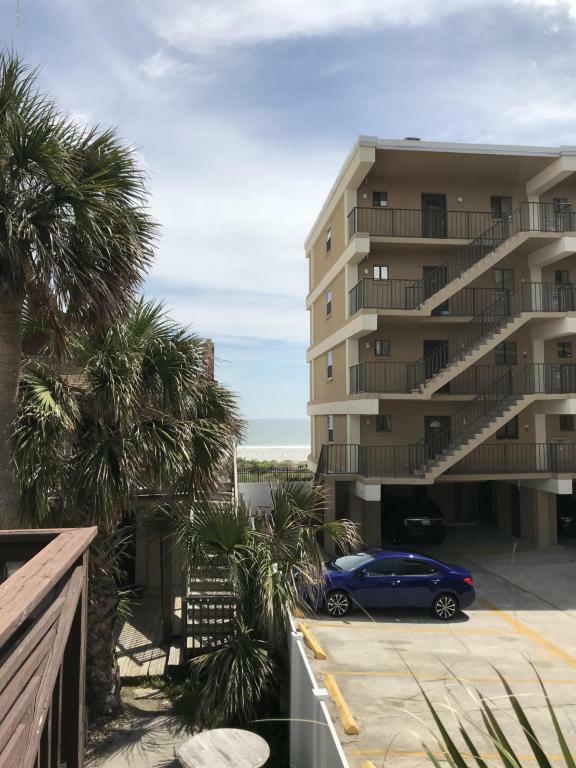 Looking to experience Jax Beach life. 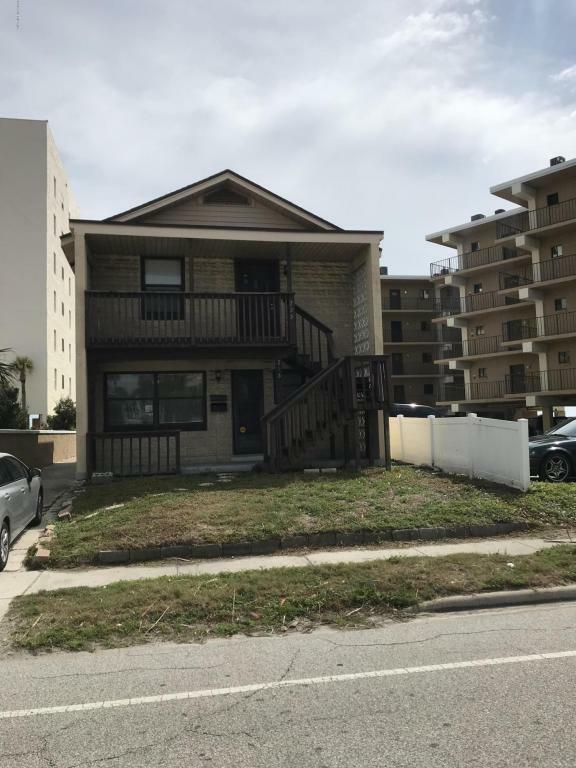 Great location 1 block from the beach. Walk or bike to great stores and restaurants. 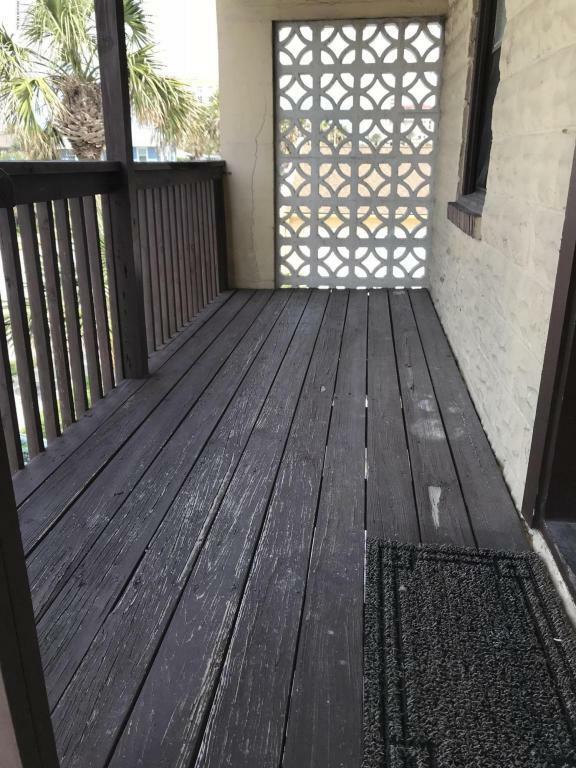 2 BR, 1 full bath, living room w/ sliders to huge 15 ft x 20ft deck with ocean views, kitchen w/ pantry (R/R), CHA, front porch, approx 840 sfPets limited to 1 pet with owner approval.